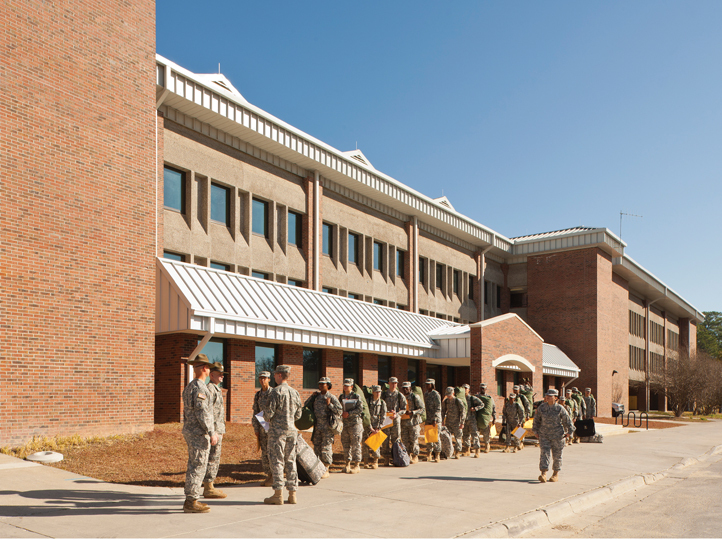 The United States Army contracted Balfour Beatty to manage the renovation of six Basic Combat Training complexes at Fort Jackson, SC, where soldiers take on a rigorous ten-week training program. The request for proposal had a number of design requirements that appeared to the contractor to be extremely expensive, a challenge that was magnified by the fact that the project required that all parts used in the complexes be manufactured in the United States. 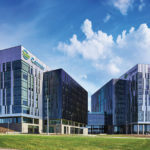 American Direct offered Balfour Beatty extensive pre-construction consulting to identify products that met the RFP’s stringent requirements at a considerable reduction in cost. 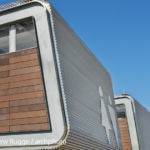 And with American Direct’s well-established network of domestic suppliers, the contractor was able to use products that were made in the USA but that also kept the project on budget.